This “oasis of peace” is situated in the Bohemian lowlands and sits on the river Elbe 50km east of Prague (close to the highway D11). With an altitude of 190m a.s.l. 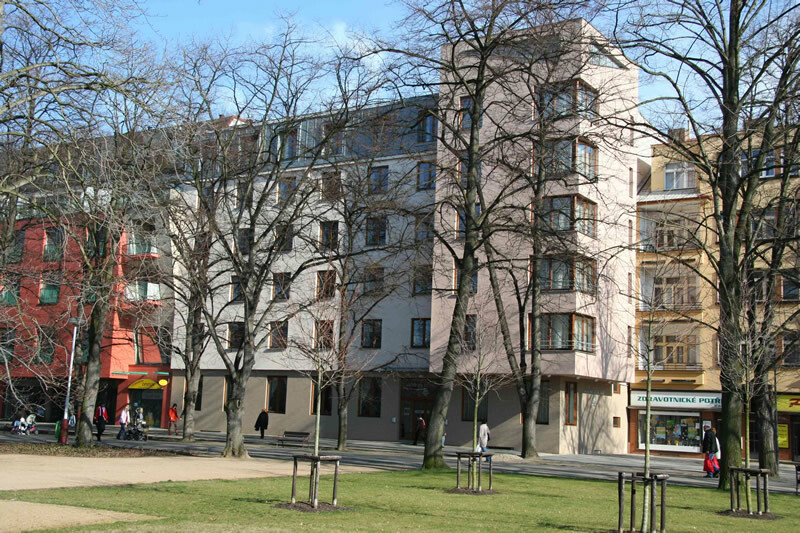 the area of Podebrady ranks among the warmest parts of the Czech Republic with a very stable weather. The town natural spa provides a traditional natural healing source – mineral carbonate water. The spa water is known for its high carbon content and is used for drinking and for natural carbon baths that help promote good blood circulation. 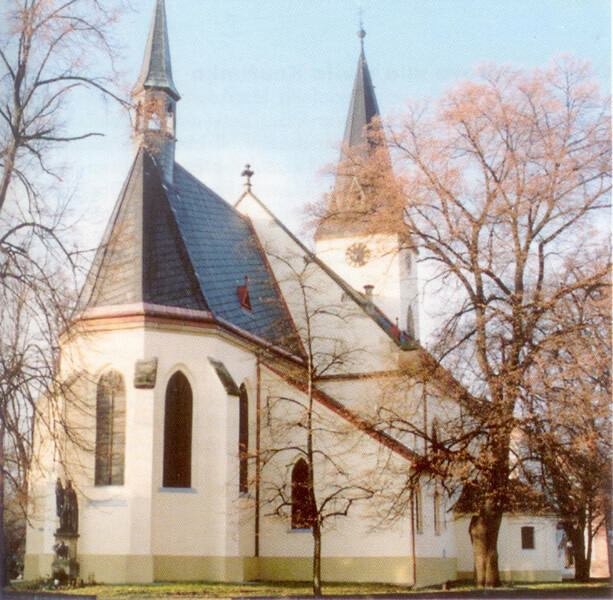 The town is well known for its heart treatments and has earned the now famous phrase “Podebrady is for the heart”. 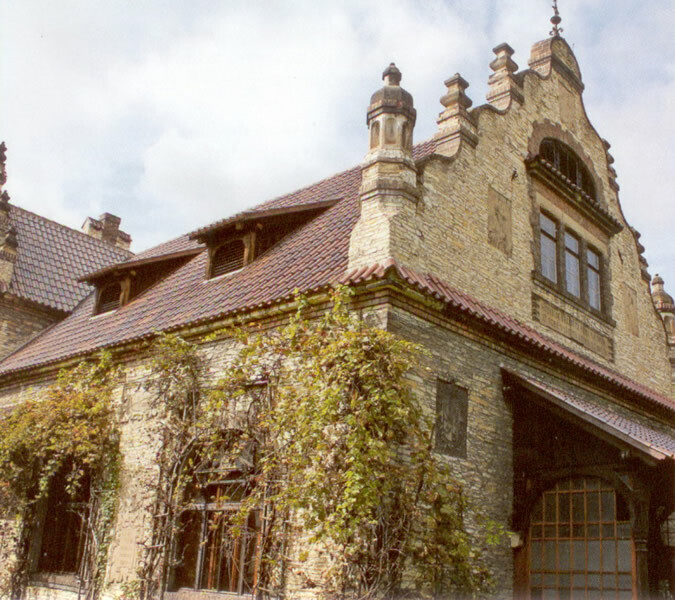 George of Podebrady, king and great diplomat, is one of the many famous people who had lived here. The town itself has a rich cultural programme with a wide range of traditional festivals and cultural and sporting activities. In the centre of town sports enthusiasts can choose from a wide range of activities including tennis, squash, golf, in-line skating, cycling, hiking, horse-riding, volleyball, basketball, football, wind surfing, sport shooting and fishing. We recommend you spend an afternoon taking in the sights of the town from the deck of the “George of Podebrady” pleasure boat. 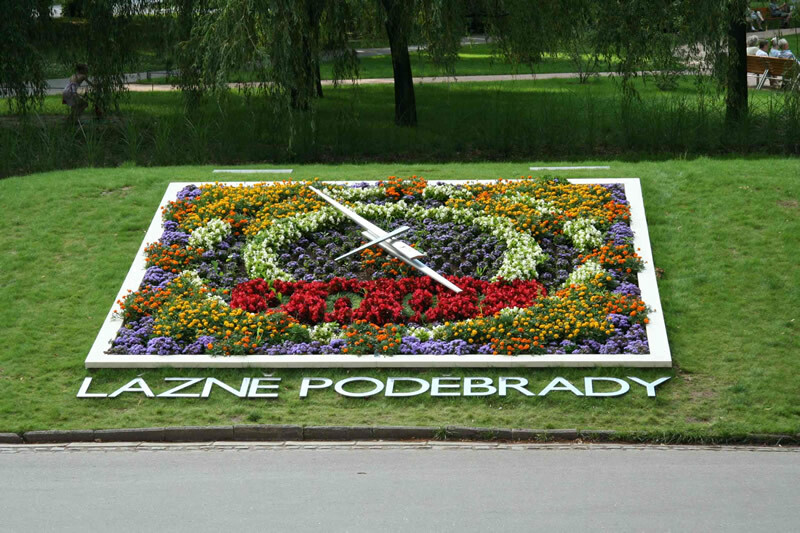 Due to the successful spa industry, pleasant environment and interesting cultural, social and sporting life Podebrady has become a popular relaxation resort.